Christmas and Disney make a wonderfully magic combination! 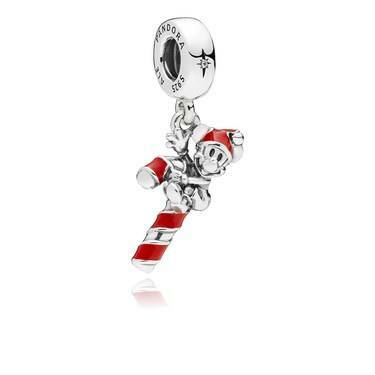 This PANDORA charm depicts a sweet candy cane, complete with Mickey Mouse! Some charming red enamel details put the finishing touches on this festive charm.